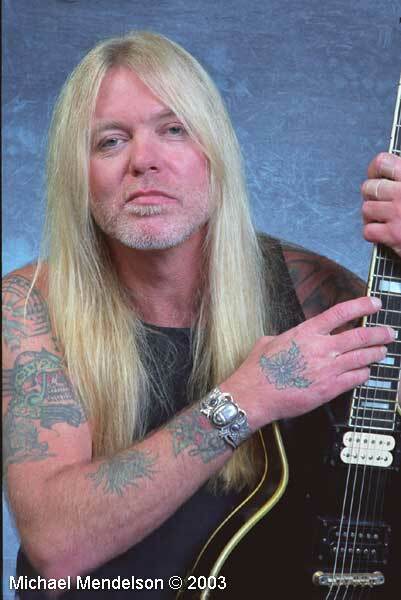 Gregg Allman born December 8, 1947 Nashville, Tenn. Lead singer and piano/keyboards for the Allman Brothers. I brought my studio to Gregg's house, and this was shot in his living room. The Gibson Les Paul belonged to his brother, Duane Allman.